AMD has revealed some detailed specifications of Kaveri. It’s AMD’s next APU on socket FM2+ and is the culmination of the work AMD has put into HSA (Heterogeneous System Architecture). 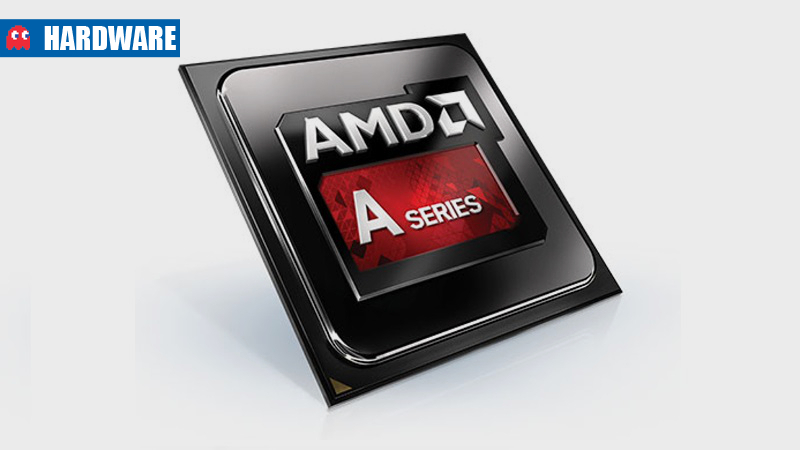 AMD announced that it is on track to ship Kaveri to its channel partners before the end of 2013. More details on the APU will be available at CES 2014, with general availability to the public in February 2014. Pricing and exact availability dates were not announced by the company. 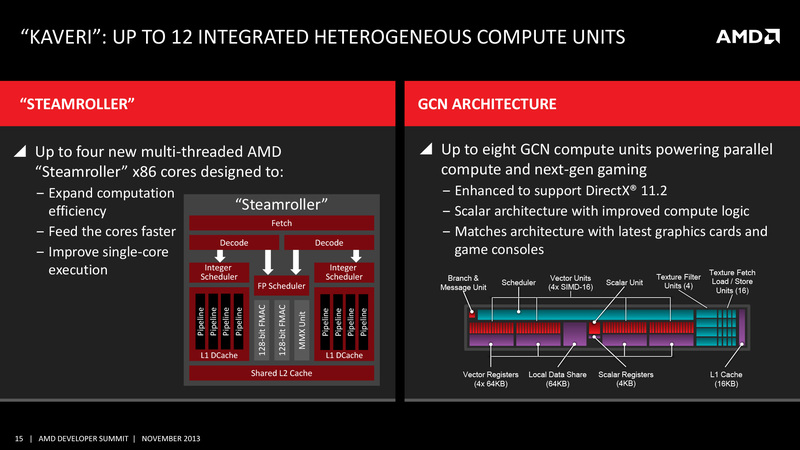 Kaveri is based on AMD’s Steamroller architecture, a tweak of Piledriver which was itself a tweak on Bulldozer. Steamroller retains the building blocks of its predecessors – cores are bundled in pairs and made to share hardware like floating point units and cache. The difference with Kaveri compared to Piledriver is that almost everything has been doubled. 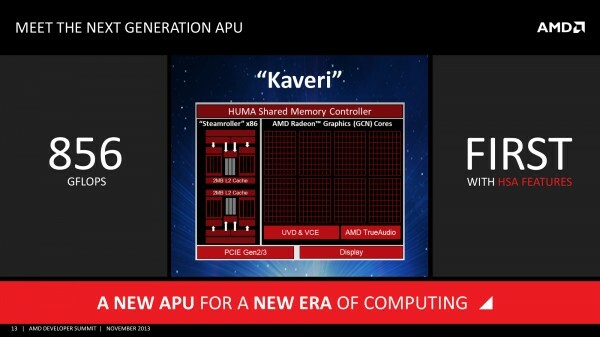 With Kaveri we get more L2 cache, better thread management, a reworked memory controller supporting up to 32GB of DDR3 memory, better decode units and two FMAC decode units that are used for accelerating AVX code. AVX is a coding scheme that allows for more parallelism and is suitable for scalable compute scenarios like scientific and financial prediction programs. All in all, CPU performance should be above the level of the AMD Richland A10-6800K and on a similar level to Intel’s Sandy Bridge architecture. But that’s not the biggest part of it. Kaveri dedicates nearly half of the APU die (47%) to the integrated GPU. 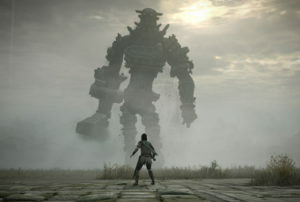 It’s based on the GCN 1.1 hardware found in the Radeon R7 260X, HD7990 and R9 290 series and features the same power optimisations found in these GPUs. Inside Kaveri, AMD has slotted in eight SMX units. At 64 shader cores per unit, that puts it at 512 shader cores, which is up 128 shader cores over the A10-6800K. In terms of discrete GPU performance, it’s about the same as a Radeon HD7750, which was previously the fastest discrete GPU in AMD’s lineup that didn’t require an external power source. Kaveri will weigh in at around 856 GFLOPS of theoretical performance with stock clocks at 3.7GHz for the CPU and 720MHz for the GPU. There will likely be enough room for some overclocking above that, making it theoretically possible to have a Kaveri APU break the 1TFLOPs barrier. 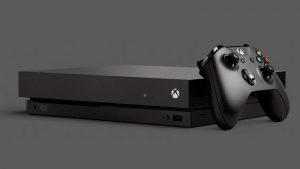 To put that in perspective, the A10-6800K sits at 779 GFLOPS, the Radeon HD7750 is at 819 GFLOPS, Kaveri at 856 GFLOPS, and the Xbox One is rated for 1,230 GFLOPS. We’re fast approaching console territory with these APUs and that is good news for cash-strapped gamers. 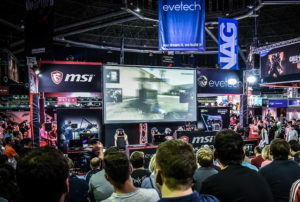 AMD even showed off a demo running Battlefield 4 on a system with the top-end Kaveri chip and a system with an Intel Core i7-4770K and a Nvidia Geforce GT630. The demo itself wasn’t particularly taxing, but the Intel system was stuttering along at 12-14fps while the Kaveri system easily posted an average above 25fps, and both systems were at 1080p with Medium settings. 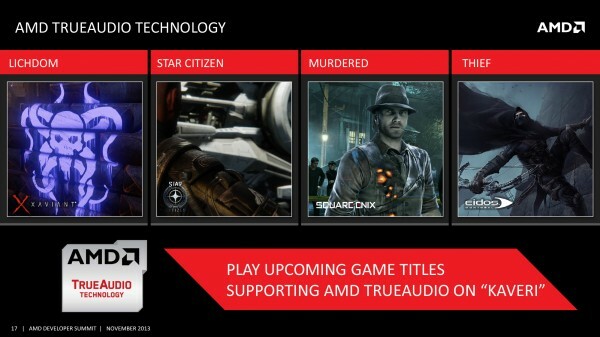 Lastly, AMD is also rolling in new technologies like AMD TrueAudio, Mantle, the complete HSA architecture, and PowerTune into the mix. Many people were sceptical of any advantage TrueAudio could give to AMD, but if all of their low-end chips possess the technology it makes it easier for the tech to gain critical mass and attract support from developers. AMD continues their APU13 conference for the remainder of the week and will have a first look at Mantle, presented by DICE Engineer Johan Andersson, on Thursday 14 November.